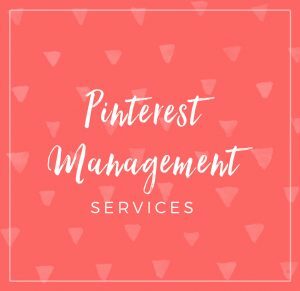 Pinterest can be a great social media platform for driving traffic to your blog, and group boards are one way to do that. 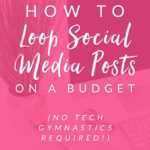 Here are 18 Pinterest group boards for lifestyle bloggers in a variety of niches, like food, saving money, organizing, fashion, lifestyle, and more. The rules vary for each board, but generally you’ll need to message or email the board owner to ask if you can join. 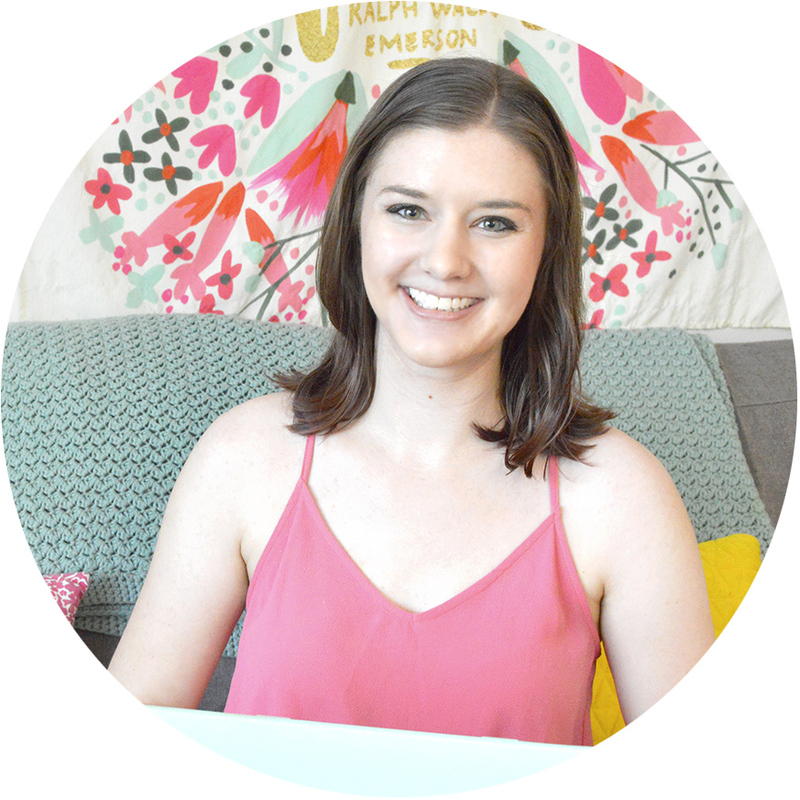 Certain boards aren’t always accepting new contributors, but you can check back in the future. 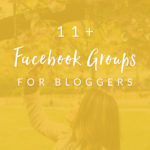 You can also find group boards on pingroupie.com. 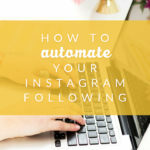 You can schedule out your pins to these boards with Tailwind. 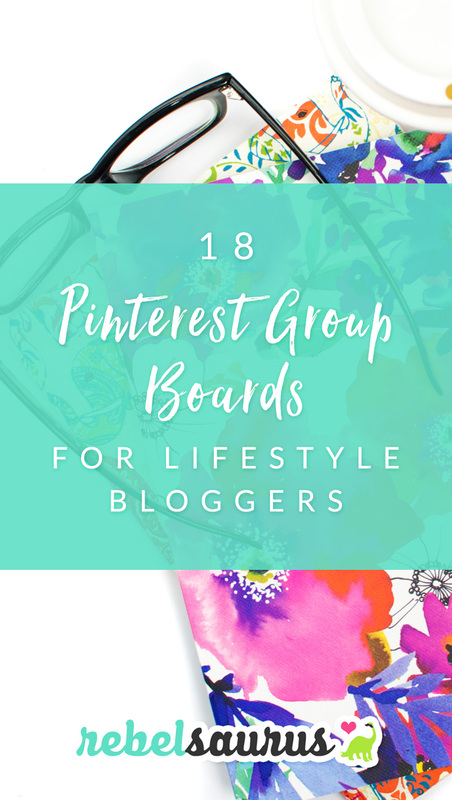 Here are 18 Pinterest group boards in a variety of niches for lifestyle bloggers, in no particular order. 15. 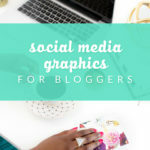 Best Food Bloggers Photos and Recipes! 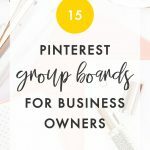 Do you use any group boards on Pinterest?